It’s been over two months since I posted my YN-622N review, and I thought it was time for a quick follow up on how it has performed. I’ve added updates to both parts of my review, but I’ll put all the updates into this post, along with some new information. Come take a looksie after I get some more coffee…. 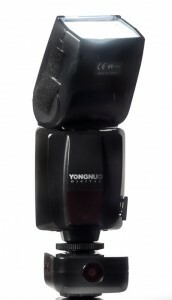 I’ve h eld back as long as I could, it’s time to purchase another 100 dollar Yongnuo flash. I’ve been doing pretty well with the 2 speedlights I have. If I think I need 2 lights, I’ll experiment with reflectors and speedlight position until I get the same look with 1. If I need 3, I get by with 2. There are times though where a 3rd would really be great. It is mostly when I want to light the background separately, or add a hair light. With the price of a lot of the Chinese speedlights so cheap now, I think I’ll make an eBay purchase soon. After the break I’m going to break down a few that I’ve had my eye on, all pretty inexpensive….. 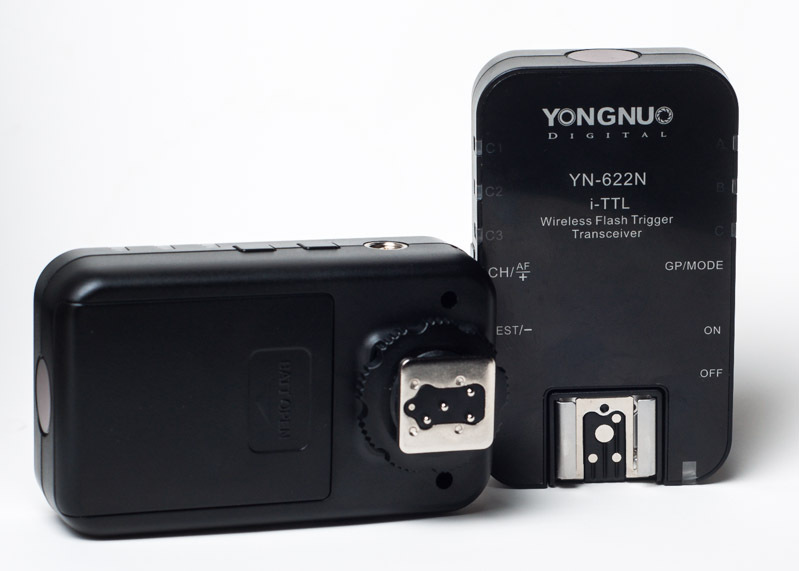 Welcome to my Yongnuo YN-622N review! In the first part of my review of the YN-622N, I went over the basics, as well as compared some images in TTL and manual modes, using different EV values. In the second part of the review, I’m going to be comparing the High Speed Sync (or Auto FP in Nikonese), and TTL capabilities of the 622N to the capabilities of Nikon’s CLS system, using the D90’s built-in commander mode. I took a bunch of images, and have the results…..I’m also adding some more thoughts on these triggers, as I’ve had some more time to play with them. I’ve waited months for these triggers to come out, they are finally here and I’m super excited to share my Yongnuo YN-622N review. These triggers are about 80 bucks for a pair of two, many times cheaper than most name brand triggers, especially considering their features. I ended up getting mine on eBay for about 90 dollars, shipped from Utah. I paid the extra 10 bucks so I wouldn’t have to wait. I’ve gotten lucky, as most of them are still being shipped from China, which could take a month to deliver. I’m sure soon enough they will be shipping from the USA. Read on to see if they were worth the wait…. I may need more gear. Or maybe not. But probably. 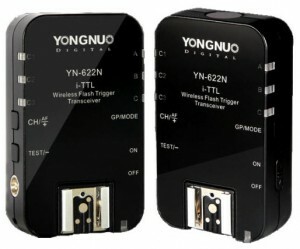 I’m definitely thinking about purchasing wireless triggers. When I started getting serious about photography a few years back, I couldn’t help myself. Every little light modifier, or eBay speedlight was MINE. I got my D3100, and 2 months later, I NEED THE D90!! For a few months, I was a regular on eBay, searching through a ton of Chinese auctions. Then one day, after reading an article on one of the countless photography sites, I had an epiphany. How about I learn to use the gear I have before I buy something I don’t really need. The sky opened up and Baby Jesus sang to me.